Today, Minister Karimov, as a member of the Tatarstan Government delegation, took part in the inauguration of a new production facility. 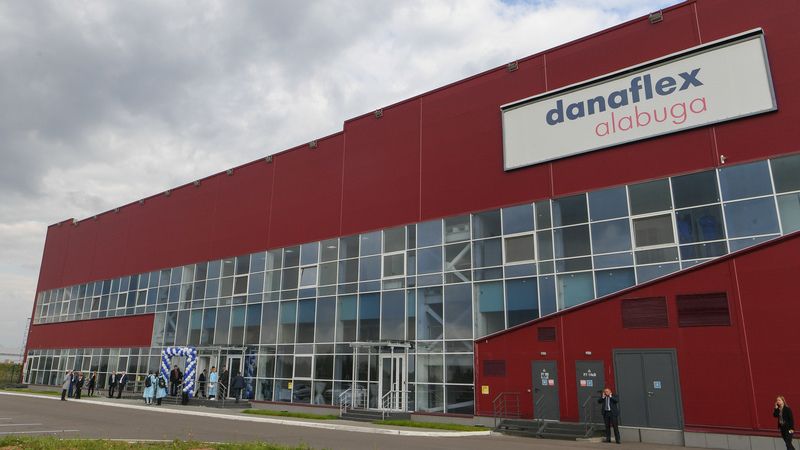 A new Danaflex Alabuga plant was launched on the territory of the A+ Park Alabuga, the industrial park within the Special Economic Zone. The company's investment project involves the production of flexible packaging materials for food and non-food products. The output of flexible packaging is rated at 22,250 tonnes per year. Its basic consumers are expected to be food-processing industry enterprises, enterprises making personal hygiene products and household chemical goods, and industrial enterprises.